This list contains books I’ve read and own personally. I enjoyed reading and learning from these books and I’ve kept almost all of them around for reference. I love my Kindle. 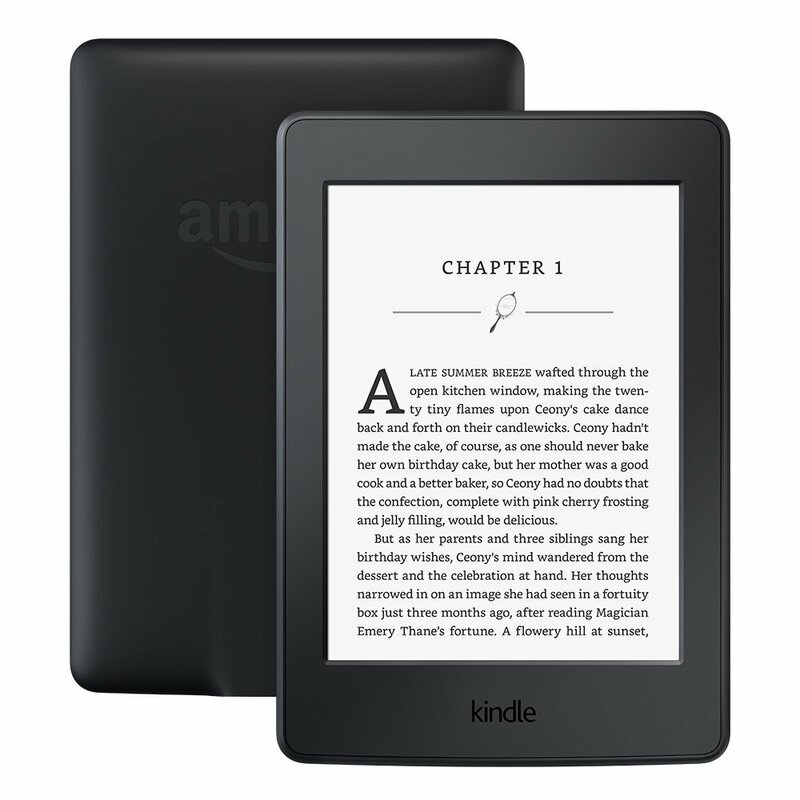 It’s light-weight, has a battery that lasts about 4 weeks (I read about 1 hour a day), and it features a quality e-ink screen. The 3G option is fantastic, as you can leave your Kindle always connected and use services like Readability to send web pages neatly formatted to your Kindle for later reading. Almost all of the books listed above are available for Kindle as well. So if you’re not already paperless, why not start now? Full disclosure: the links below are Amazon Affiliate links. This costs you nothing, but I will get a small commission on each sale Amazon makes.